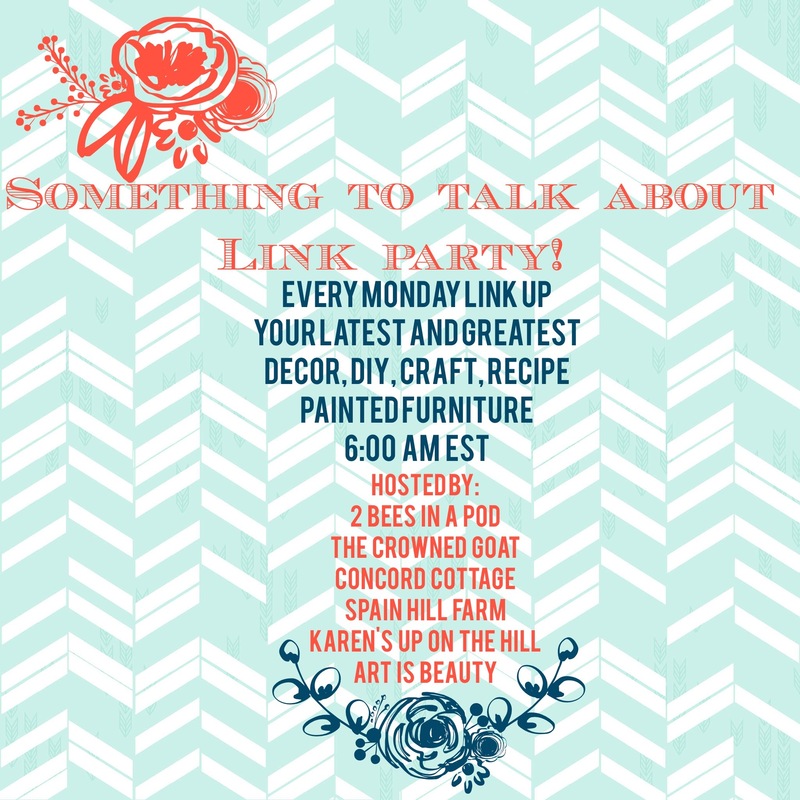 Happy Monday and welcome to Something To Talk About Link Party #26!!! As we mentioned last week, we were so excited for this past weekend to attend Haven Conference, a blog conference here in Atlanta. It was great to be able to see old friends, meet many new friends, and to learn so much. We also had some fangirl moments with some of our favorite bloggers we love to follow. You know the one’s where you meet one of your idols and you have a hard time formulating sentences. You then leave said conversation thinking “Way to go,” haha! We really did learn so much though and we’re excited to put some new things into place and bring you new ideas. We also need about a week in hibernation to get back to feeling rested 🙂 Now, let’s get to our party!!! Our party kicks-off at 6:00 AM every Monday morning and runs until Thursday at 5:00 PM. Throughout the next few days, many bloggers will link up their favorite crafts, DIY projects, recipes and more – you’ll get to see it all below, loads of inspiration at it’s BEST. Just press the links and it will direct you to that bloggers post. Be sure you come back again in a few days to see what everyone is sharing, as more posts get linked each day! If you’re a blogger we are so excited for you to join us! It’s a great way to make some new friends and share your creative ideas throughout the week, and on Social Media too. Vicki showed us her Coastal Inspired Coffee Table Décor for her living room filled with items from family vacations. We gave you Grandma Bessie’s Pickle Recipe, which is the easiest dill pickle recipe you’ll make! 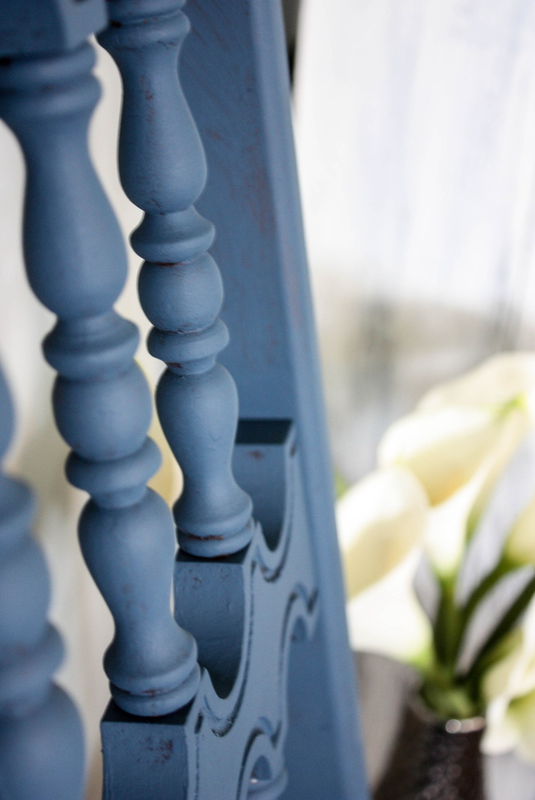 Vicki also showed you her gorgeous Coastal Inspired Guest Bedroom Makeover, which is filled with beautiful hues of blue. Thanks again to everyone that stops by each week to link up with us! We truly appreciate you taking the time out of your day to join the party. We try and stop by everyone’s blog and say thanks, but if we missed you, please know how much we love looking at what you share! PLEASE remember, linking back will really help us find you, and it’s just good manners. 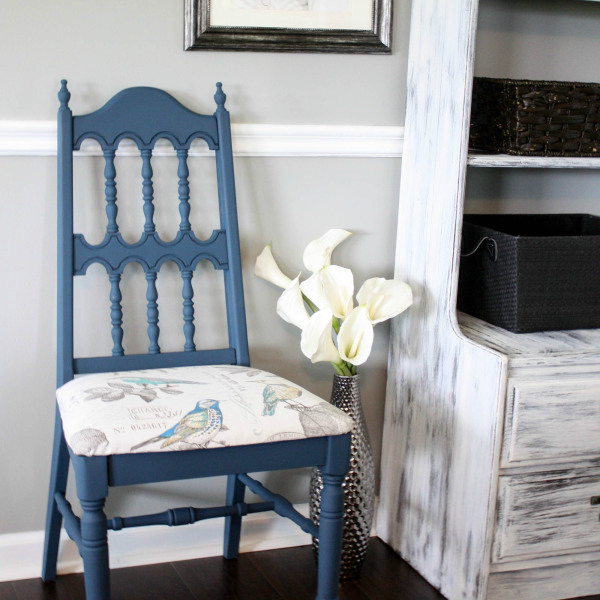 We love the transformation that this Free Auction Chair got from Re-Fabbed. The color and fabric are right up our alley…it would look great in either of our homes! 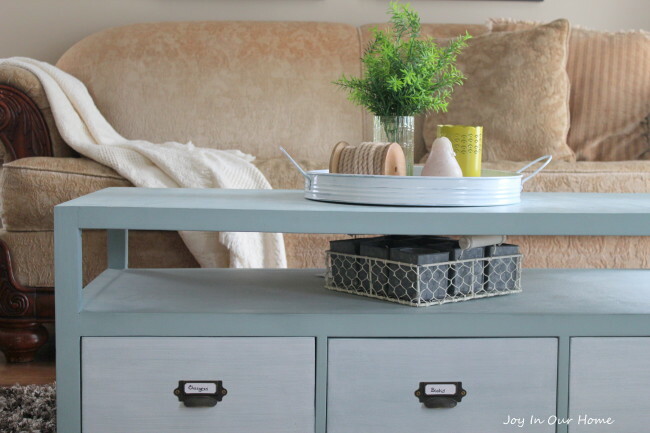 This coffee table that Joy In Our Home built and the Whitewash Country Chic Paint Project she did on it, is awesome! The color and finishes look so great. ALL posts must be your original work and photos. Round-up posts and collections must include only your photos. 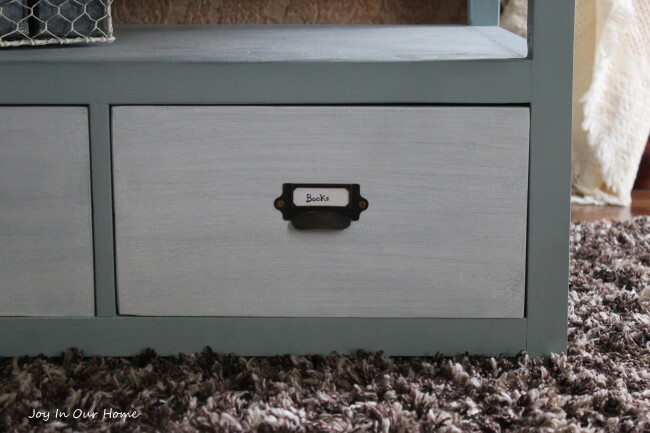 You know we’re suckers for painted furniture! Thank you so much for the feature! I hope you both have a great week! Hi Brooke – you are so deserving of the feature! Thank you ladies so much for featuring my Romantic Industrial Wall Art! I am so honored to be amongst your most clicked links! I hope you ladies have an amazing week! Hey Cat – we love your industrial wall art and our readers did too! Thanks so much for sharing with us! Awesome party! Thank you for hosting! Hi Denise – we are so glad you’re here! 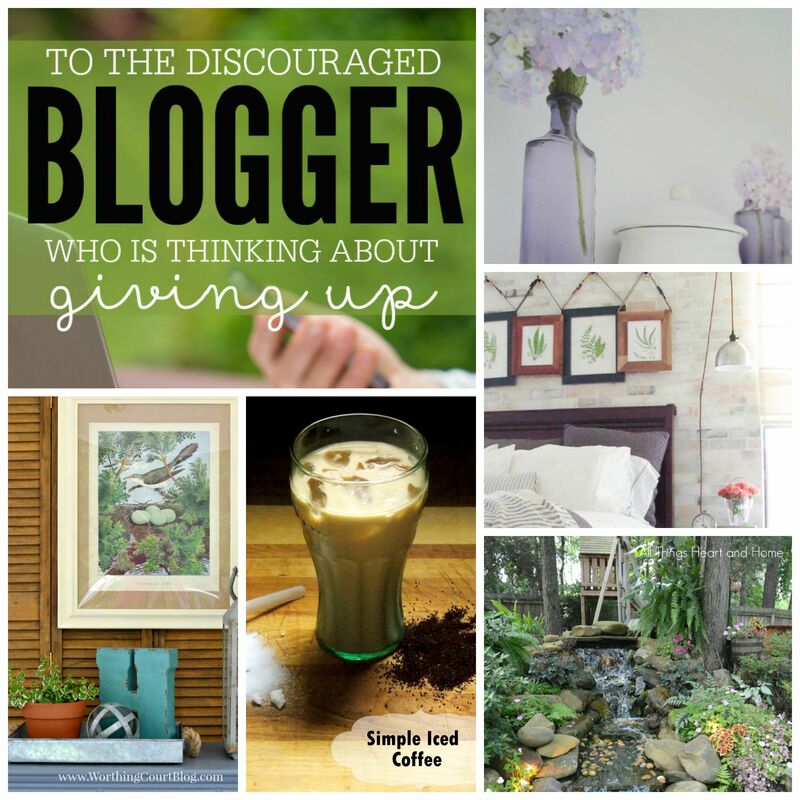 Thanks so much for the feature and hosting this wonderful linky! Hey Ashleigh – we are so happy to feature you! Thank you for linking up! Hey Lisa – we missed you like crazy at Haven! Wish you could have been there! Cheers to a great week! Hey Sydney thanks so much for linking up with us! We hope you found the Haven notes helpful! 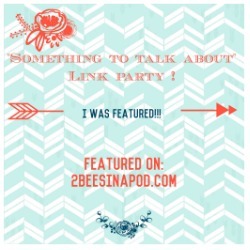 Hi Kristin – we appreciate you visiting the party and linking up! Hi Sherry – thank you for linking up. We see that you have a party as well – we will be sure to visit you too! I appreciate all your hard work in hosting this party each week. I don’t always take the time to tell you how much I appreciate but I always think it. Thank you! Hi Maria – you are so very sweet. It means the world to us that you support this party! Thank you so much! Thanks for the party! I hope you both are having a lovely week. Hey Beverly – it seems we have been crazy busy the past couple of months.We are ready to settle down and get back on track. Hope y’all are well!